How to make the PERFECT smoothie bowl! 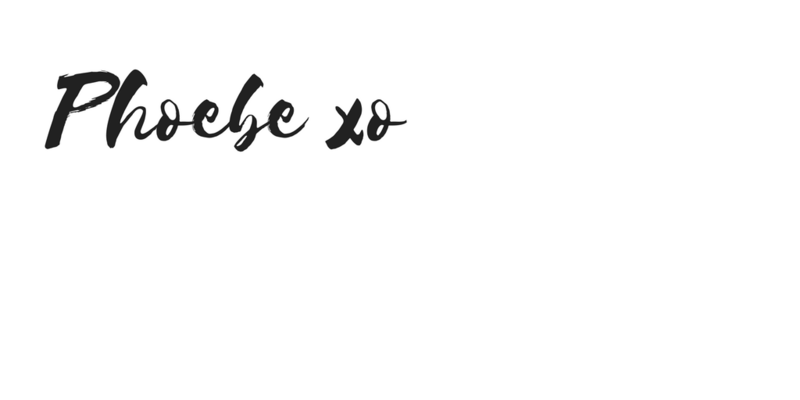 It’s been a while as I had to focus on getting some assignments finished, but as they are done now I have some free time to focus on my blog and get it up and running again! I have been really trying to get back into my health kick recently, and to eat more fruit as a snack, instead of anything unhealthy I can find. So I thought I would share this smoothie bowl that I made the other day, with some fab ingredients to make you feel better inside and out. 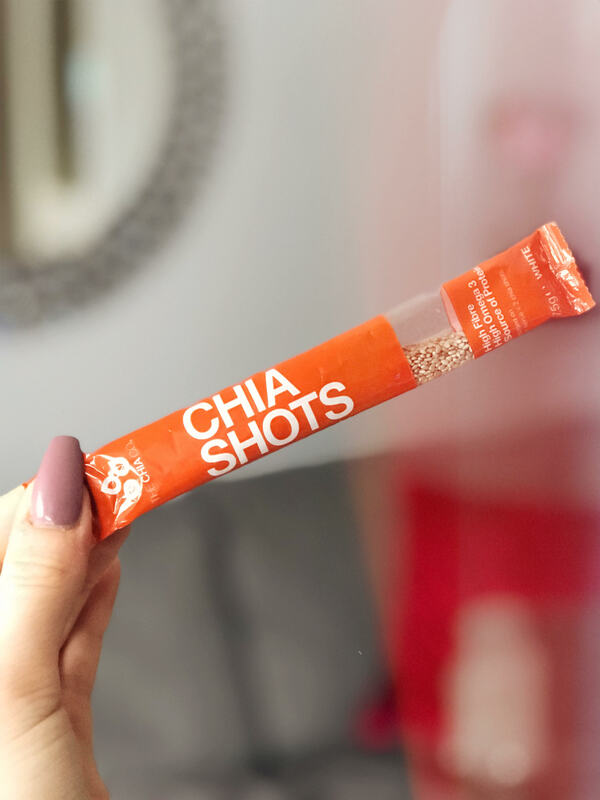 I will also tell you where I got all of the ingredients from incase you wanted to try the same one, also it wasn’t too pricey for all the ingredients so I highly recommend. So I like to keep everything as simple as possible, else I know I won’t eat healthy otherwise. 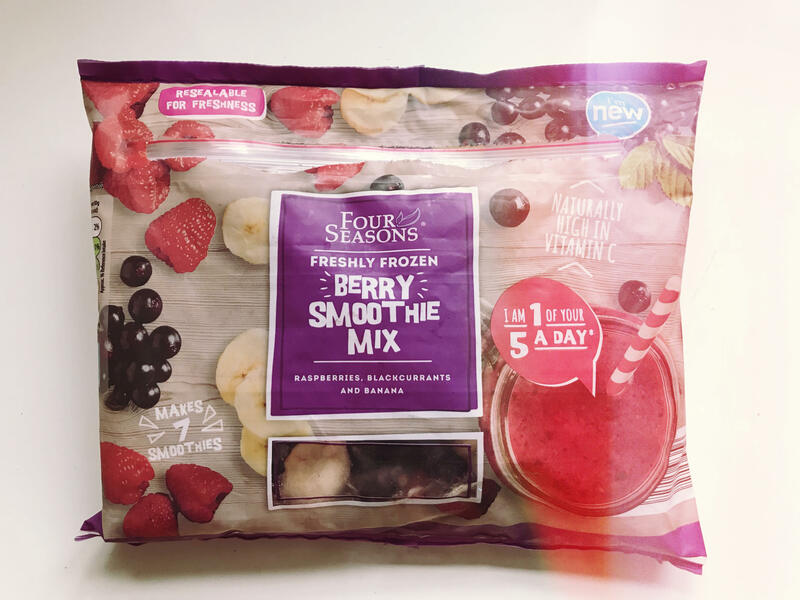 I went to Aldi to buy their Berry Smoothie Mix, which is delicious and sooooo refreshing. I grabbed a handful of the smoothie mix and then placed it into my blender, with some milk to make it smoother. I also added a little bit of sweetener as I am a sucker for something sweet. Once this was all blended up and smooth, I put it into my bowl making sure it was all even, because I wanted it to look good visually I put it all in neat lines just for the photo ;). 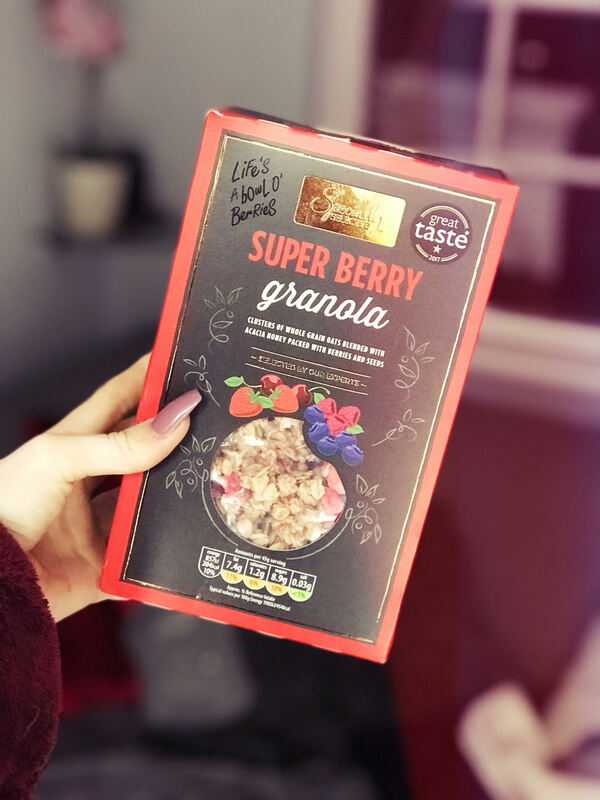 I used Aldi’s Super Berry Granola on the left hand side, then lined up some of the frozen raspberries next to them, along with some chai seeds which I bought from Tesco. They are known as a super food and are a really good source of omega-3. Plus with the Granola they give the smoothie bowl a bit more texture that is needed. Then a few more strawberries chopped to add some more flavour to the bowl. This was then the finishing look below, and I am pleased with how it turned out, it took me about 10 minutes to make so it is quick and easy for those who want something healthy but do not have the time. Also, makes a great photo in the end! 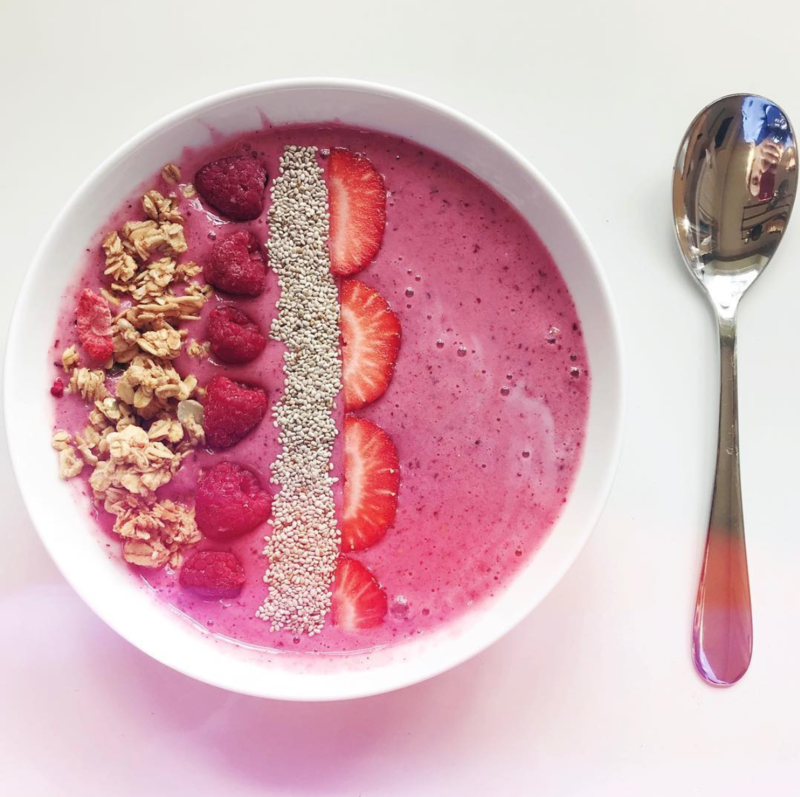 I hope you try this idea for a smoothie bowl, leave comments on what you think and any recipes you think are good I would love to try any that have in mind. Next Post JOIN MY FACEBOOK GROUP! This would make a great breakfast.